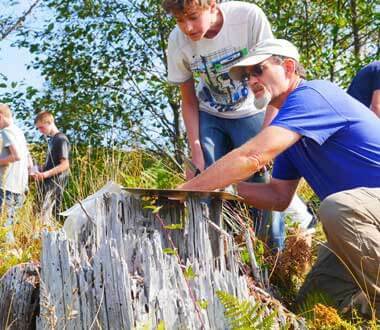 Mount St. Helens Institute's summer camps inspire and transform youth. 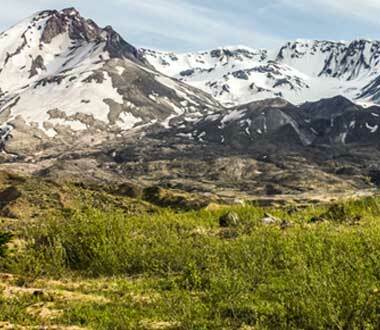 Science and outdoor experiences at Mount St. Helens foster life-long dedication to learning, science and stewarding public lands. 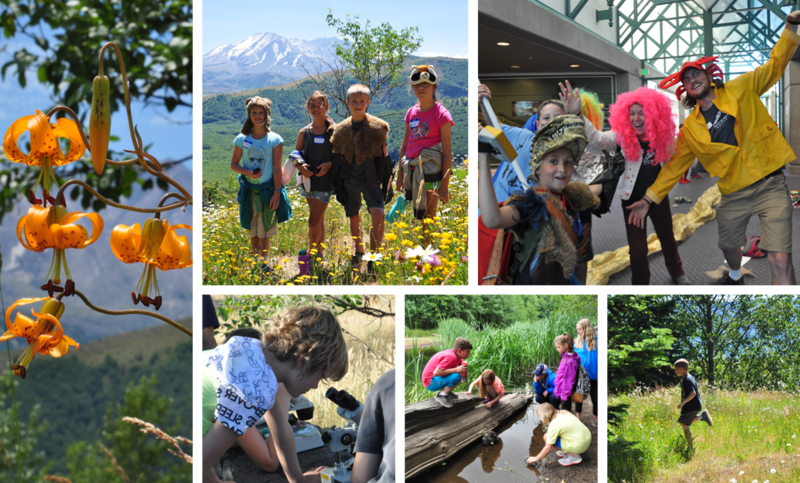 Your donation to the summer camp scholarship fund allows a child from a low-income family to attend summer camp and to experience the science and wonder of Mount St. Helens. 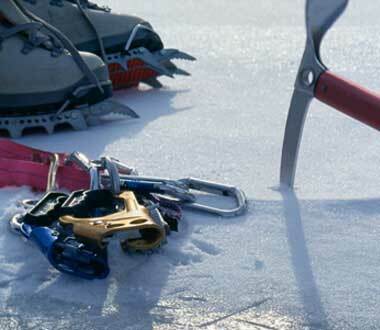 Youth (and families) can apply for a scholarship by completing the scholarship application form available online. Our staff review each application and award scholarships based on the Federal Poverty Level and available funds.